An exclusive recipe of Homemade Besan Ka Halwa which is so delicious and tasty sweet dish that you can make instantly in kitchen. The Besan Ka Halwa is a traditional Indian sweet dish which can be made on any festival, special occasions and in all seasons especially in winter. It has a health benefits and instant energy giving to avoid fatigue. This Besan Ka Halwa recipe is really very easy and instant to prepare and absolutely tasty and tempting. Festivals like Holi, Bhai Dooj, Diwali are unsatisfactory without the preparation of Besan Ka Halwa like sweet dish. 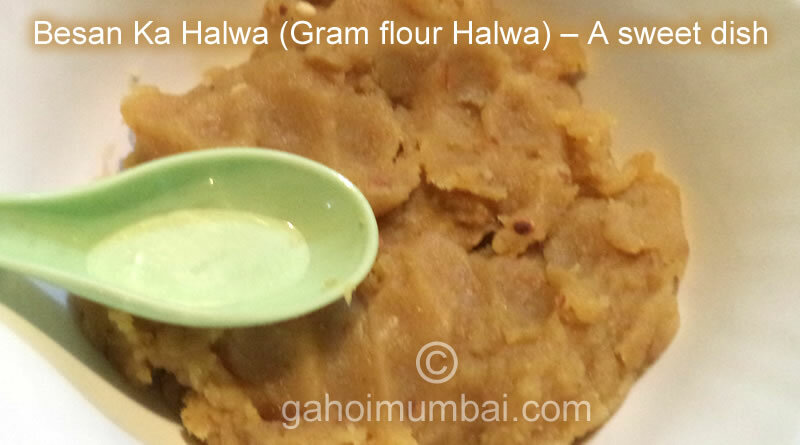 We are giving instant recipe to making Besan Ka Halwa at home without any hassle. Home Remedy for cough and cold: This halwa or sheera is tasty enough and it cures cough and cold effectively (especially in children). Health Benefits of Besan / Chick pea flour: Besan is rich in fiber, iron, potassium, manganese, copper, zinc, phosphorus, magnesium, folate, vitamin B-6 and thiamine. 1 bowl of cooked chickpeas can fulfil approximately 20 % of your daily protein requirement. Lowers diabetes – Besan has very low levels of glycemic which is beneficil for diabetic person. Keep Heart Healthy: It has high soluble fibres which helps to keep heart healthy and strong for long time. 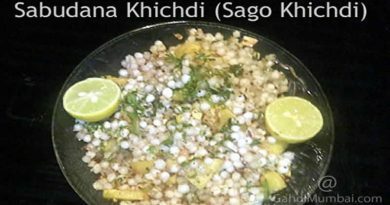 Lose Weight Remedy: It has low glycemic index and low calorie count which helps to keep fit and maintain weight as per BMI index. Beneficial for allergies prone person: It is gluten free and highly nutritious food. Due to this property, it is useful in fighting with any kinds of allergies. It is recommended for those who need to consume gluten free food. Benefit in Anaemia: It’s nutritional value helps in fatigue, weight loss and even in iron deficiency in the body. 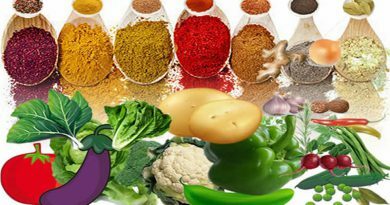 It is effective food for anaemic person. Helps Lower Cholesterol: Gram flour or besan contains healthy unsaturated fats which help in lowering the cholesterol level of the body. Beneficial in pregnancy: Gram flour or besan is rich in folate, a vitamin which takes care of the foetus’ brain and spinal cord development and guarantees a healthy well developed baby. Useful in fatigue: Gram flour has vitamin Thiamin which helps the body in converting food into energy. Keep mood and appetite in control: Besan is a big source of vitamin B6. Vitamin B6 is a significant component involved in the synthesis of the neurotransmitter serotonin. Serotonin plays an important in mood and appetite regulation. Keep blood pressure in check: The magnesium ingredient of besan helps in maintaining vascular health and it also helps in the regulation of blood pressure. Helps in strengthening of bones: The phosphorous in besan combines with calcium in the body to help in the formation of bones. 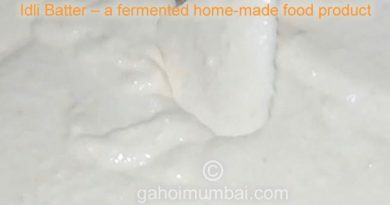 ← Delicious Upma – a breakfast dish and its recipe with Video!